Every drop counts! 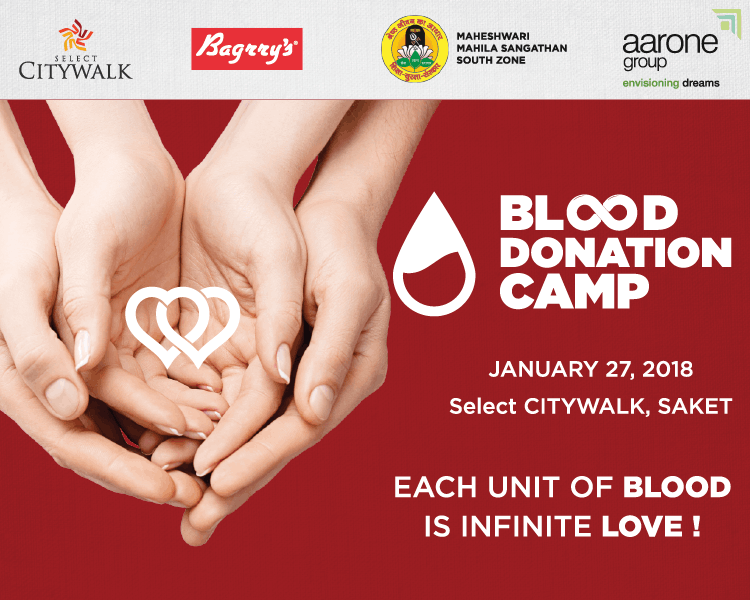 Let’s help those around us, we invite you to be a part of a Blood Donation Camp at Select CITYWALK. We hope you will join us in our endeavour to aid people with the collective contribution through blood donation.